As Valentine's Day approaches we look at some of the most famous couples in history. 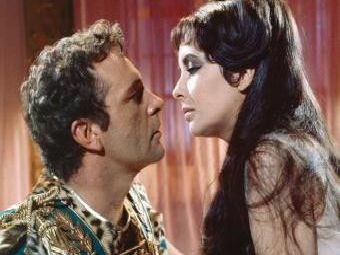 Some matches were made in heaven and for others it was fatal attraction - see if you agree with out most romantic pairings. Humphry Bogart and Ingrid Bergman in arguably one of the most romantic films of all time - Casablanca. Bogart played bar owner Rick and Bergman was Elsa, the love of his life who was married to a freedom fighter.